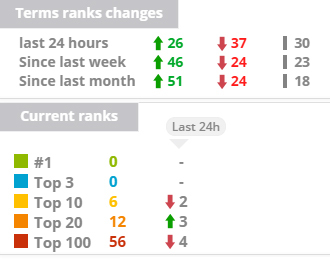 This was a pretty interesting month, I temporarily got bumped up, pushing most of my money keywords into the top 10… only to then get pulled back to where I was. Google was probably testing something, maybe user engagement to see how the site compares to the others on page 1. 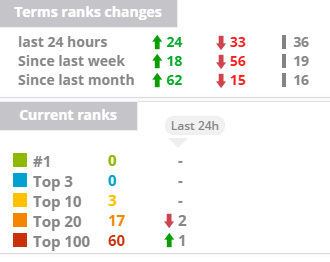 All in all, I see it as a positive sign that at least Google is thinking about giving the site decent rankings. Unfortunately, this does mean I (probably) won’t achieve my goal of the site earning $500/week by the end of August 2017, but I’m definitely on the right path! 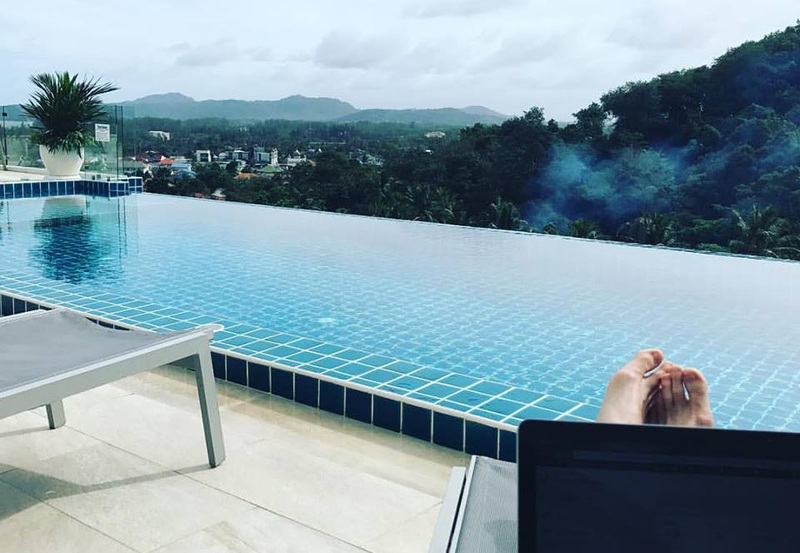 On a related note, I just came back from the Empire Retreat 3.0 in Thailand (an entrepreneur mastermind retreat, organised by the awesome guys at Empire Flippers). It was pretty epic! During the main mastermind session we had, we came to the conclusion I should cut back the time & capital I’m putting into Pyxis, and direct it to my other projects that already making money and are set to scale. This definitely does not mean the project will stop, because as the site and incoming links age (definitely with the amount of power I pushed this month), getting to the $500/week (and beyond) is just a matter of time at this stage. Even if I don’t spend any more time on the project, and minimal capital… + content is being added on auto-pilot by the content team… I’ll still easily crack the first page! The plan is to cut both time and capital to about 1/4th of what I’ve been doing up until now. Tracking 93 keywords – rankings are up over the month, but didn’t maintain the massive 1st page bump it got.